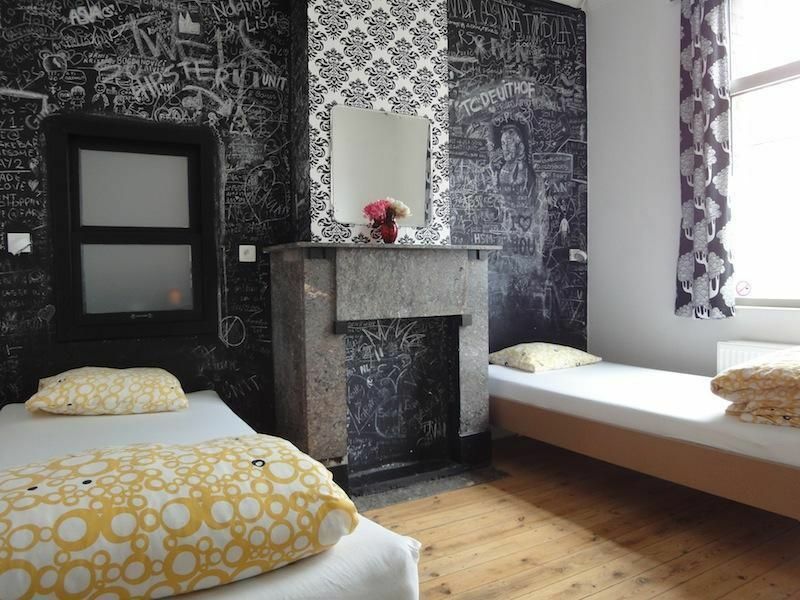 You will experience the typical, homely and bourgondian Antwerp atmosphere.Great to meet other backpackers! We like to have fun but we're not a partyhostel. We make sure everybody gets to know eachother so you can feel at home. We have a really big space in the chocolate factory for you to use, big fully equipped kitchen, bar, dvd corner, games,..and a guitar! 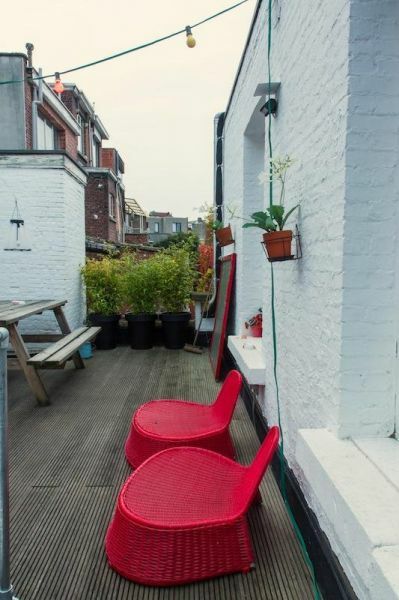 Also the rooftop terrace is great to hang out with a beer and your new friends! 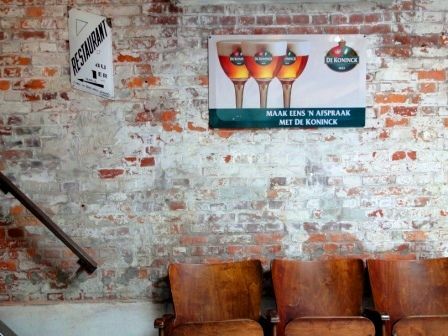 By Train ; station-antwerpen-berchem : -take bus 34 get off at busstop 'DRINK' on the turnhoutsebaan. take street Drink, the first on the right is our street Kattenberg(110) station-antwerpen-centraal : -take tram 10 or 24 (only two stops) get off at bus-tramstop 'DRINK',.... By Eurolines ; go straight to Rooseveltplaats perron 52 -take tram 10 perron 2 -take tram 24 get off at tramstop 'DRINK',.. By Foot ; -cross the 'Koningin Astrdridplaats'-go to the right on 'Carnotstraat' name changes into 'Turnhoutsebaan'- take 9th street on the left 'Drinkstraat'-first on the right is our street 'Kattenberg(110)- this walk normally takes you less then 15 min!